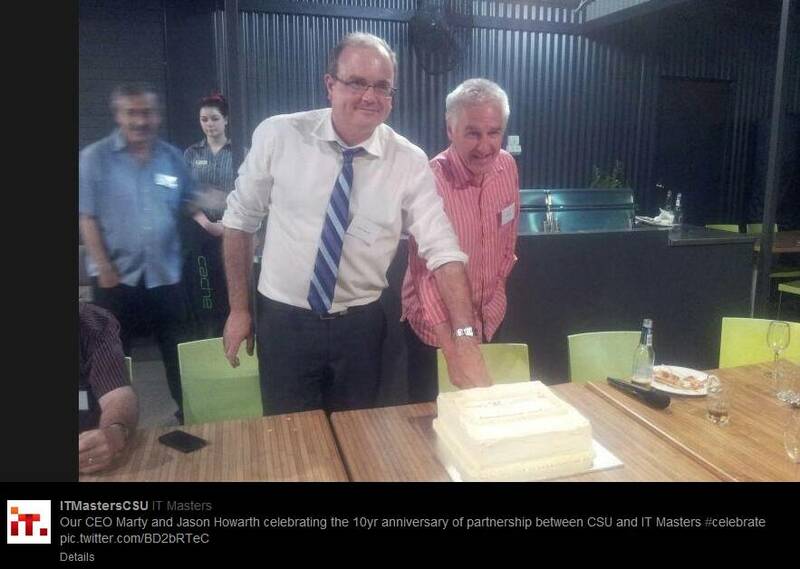 We have just returned from Graduation at Wagga Wagga where it was great to talk to the graduates at a dinner we organised to celebrate 10 years of the CSU – IT Masters partnership. One of the common factors that many Graduates brought up was the value of support of their families & friends in successfully juggling study, work and family. The CSU Chancellor also recognised the critical role that family support plays in student success when at the end of the graduation he asked all the graduates to stand up and applaud their families. To celebrate a decade of partnering with Charles Sturt University, IT Masters hosted a dinner as part of this year’s Graduation at Wagga. A total of 105 attended including Graduates and their families, as well as staff from CSU including the Deputy Vice Chancellor, Head of School and Course Director. It was a fantastic night but the highlight was hearing from all the Graduates about how they managed to juggle study and their plans for the future. 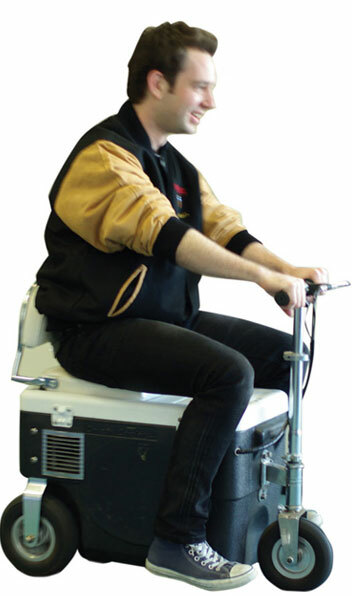 In the last Newsletter we announced that as part of the celebration of the years of the CSU IT Masters partnership, we would be giving away one of our infamous motorised eskies to one of our students. Congratulations to Master of Information Systems Security student Leilani McDowell, whose name came out of the hat as the lucky winner! Being awarded the Microsoft Most Valuable Professional in recognition of his work and expertise with the Microsoft mobile platforms. Authoring multiple books with the latest being Professional Visual Studio 2010 and Professional Development for Windows Phone. Helping judge multiple world finals for the Imagine Cup. Leading industry speaker who has presented at a variety of events including TechEd, MEDC and Code camp. Owner of Built to Roam which focuses on building rich mobile applications. Helped build Windows Phone applications for Domain.com.au, ninemsn, AFL, NRL, Qantas, JB Hi-Fi and NAB.